[Unlimited and exclusive] giveaway of Wise Anti Malware. Discussion in 'Giveaways and Contests' started by sid_16, Jun 9, 2018. 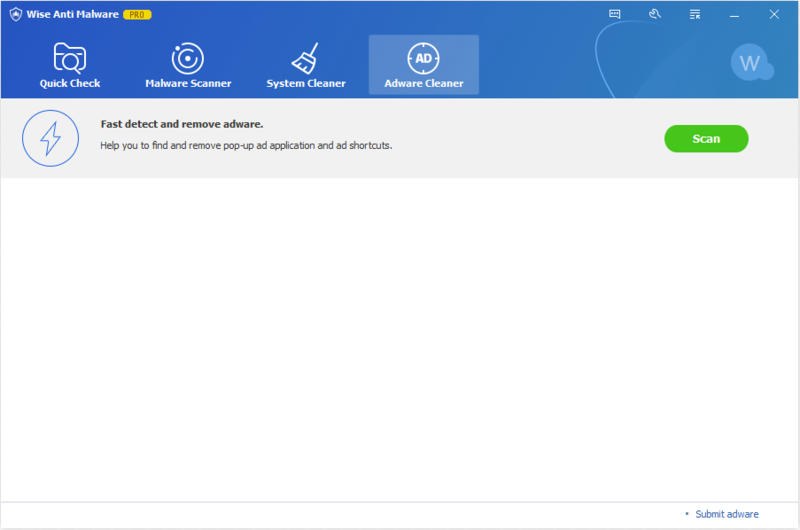 I would like to thank Mr Vivian from WiseCleaner for being generous in giving away free 1 year unlimited numbers of license of Wise Anti Malware to our guests and members. This giveaway version can support upgrading, but has 1-year using time limitation. DOWNLOAD |6.47MB|: Preactivated for 1 year. 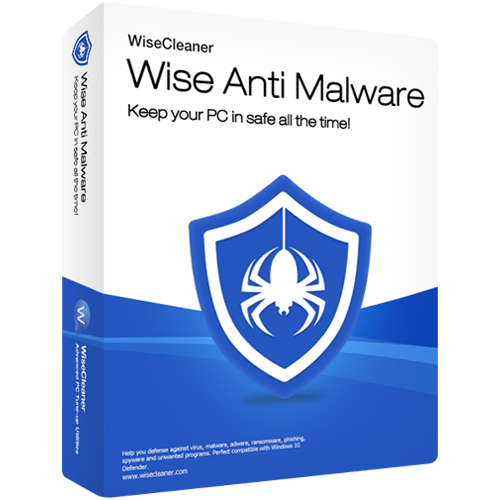 Wise Anti Malware is a Free Windows security solution, it can detect and remove virus, malware, adware, phishing, spyware, ransomware, PUA/PUP and other kinds of threats. It is really powerful and easy to use. If it is your first time to use Wise Anti Malware, after installation, Wise Anti Malware will auto download the virus engine, so when you see the message below, please wait patiently. 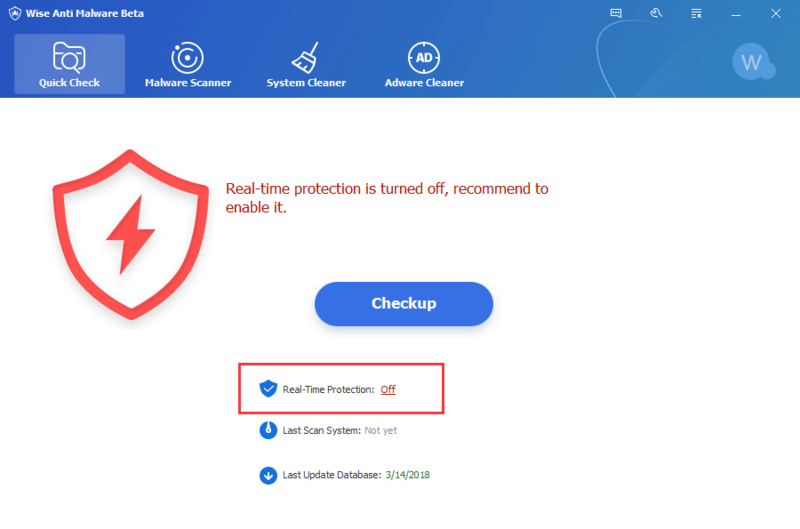 Wise Anti Malware, it will remind you that the Real-time Protection is turned off. So, please enable Real-time Protection immediately. Click it and choose all shields. After installation, we recommend to run Checkup to scan your system right now. 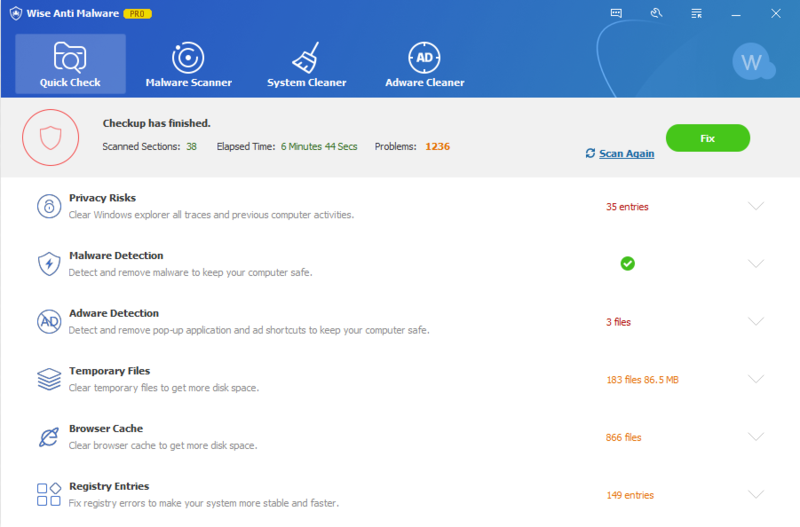 As you see, the Checkup not only detects malwares, but also scans temporary files and registry issues like Wise Care 365 does. 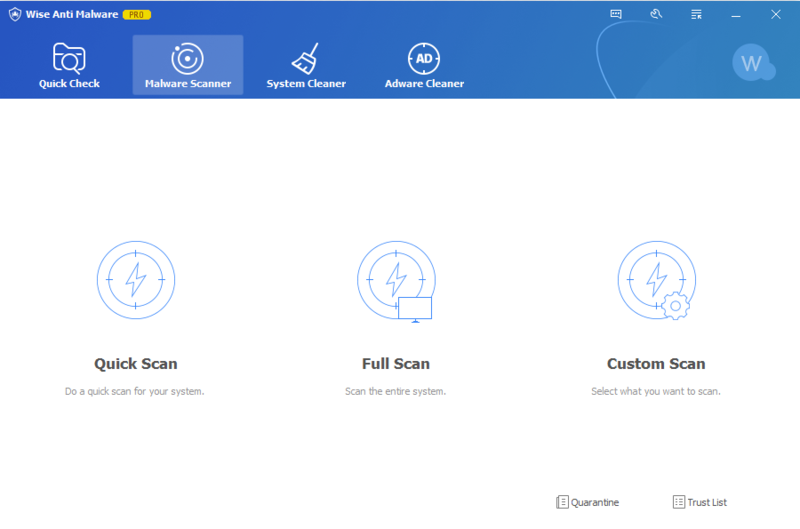 Wise Anti Malware can do much more, such as scan a specify directory or full disk, detect and remove adware, clean cache file only, and so on. 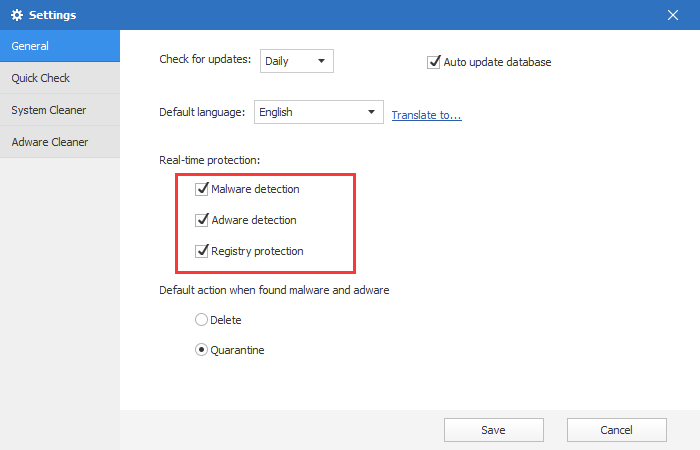 Be quick to try Wise Anti Malware now. Nice story, but it's activated (only) till the next update. This is a version, that does not ask for a license, and as soon as you upgrade, nothing is activated no more. This is not a "Giveaway" but a collecting of new customers by fraud. just downloaded, thank you , will review later after some time use!